When you're looking for an exceptional car dealership experience near Orlando, FL, Sport Subaru South is here for you. Our Orlando, FL, Subaru dealership offers an expansive new Subaru inventory, as well as reliable and comprehensive Subaru service. And whether you're a first-time buyer or have purchased a Subaru before, the Sport Subaru South team will ensure you feel comfortable each step of the way. Look to our dealership to provide you with the personalized customer experience and high-quality selection Subaru models you deserve. Cruise the streets of Orlando, Kissimmee and beyond from the driver's seat of a new Subaru. We have plenty of new Subaru SUVs for sale in Orlando, regardless of if you've like to buy or lease a new Subaru. Shopping for a used car on a budget? Test-drive a used Subaru at our dealership, then buy the pre-owned Subaru Outback or used Forester you like best. We also have Certified Pre-Owned Subaru models for you to browse! And once you've determined which Subaru is right for you, our Subaru finance team will ensure you get an auto lease or loan with competitive rates. Down the road, look to our Subaru service center in Orlando when you need repairs or maintenance. 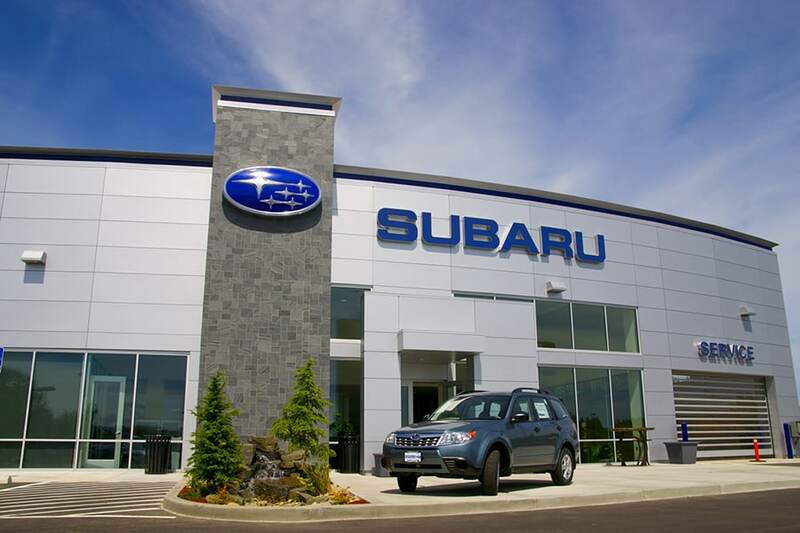 Schedule a Subaru service appointment for necessary Subaru repairs such as brake service or Subaru parts replacement. We can handle routine Subaru maintenance including oil changes, wheel alignments, state inspections and tire rotations as well. Don't forget to peruse our Subaru service and parts special offers when you schedule service at Sport Subaru South! You can find Sport Subaru South located at 9951 South Orange Blossom Trail in Orlando, FL, making our dealership a convenient drive from St. Cloud, Apopka and all over Central Florida. Buy or lease the Subaru you've been dreaming of at a Subaru dealership that's dedicated to your happiness!